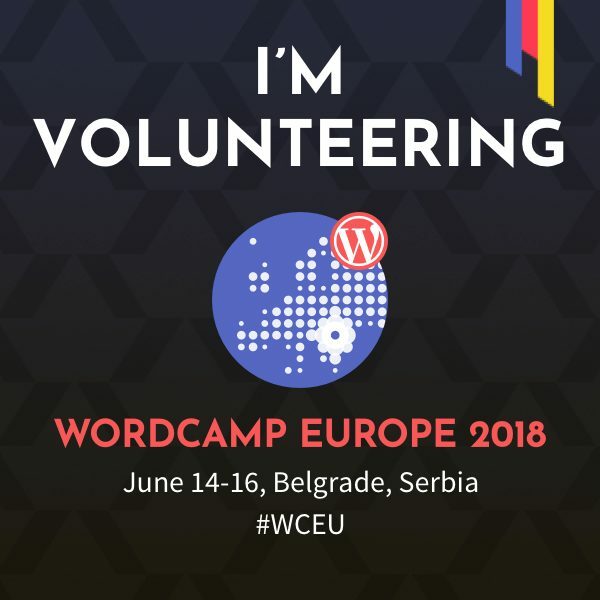 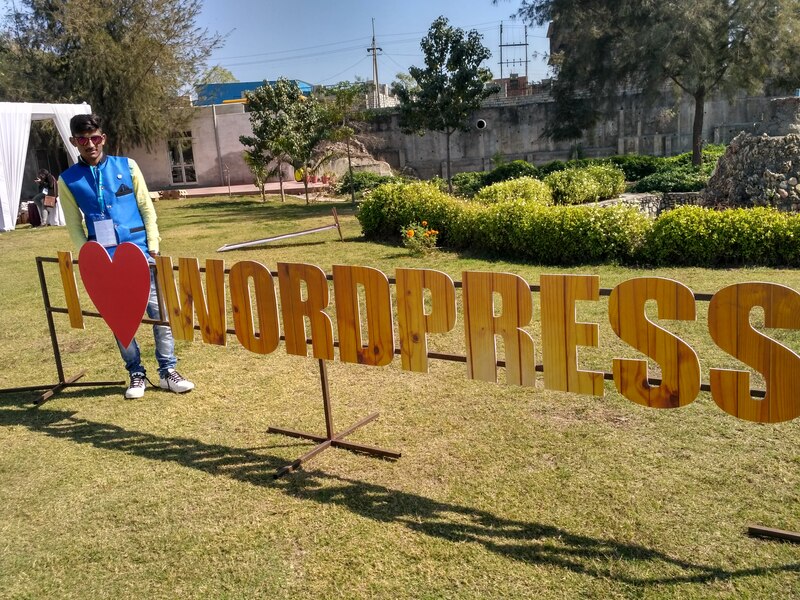 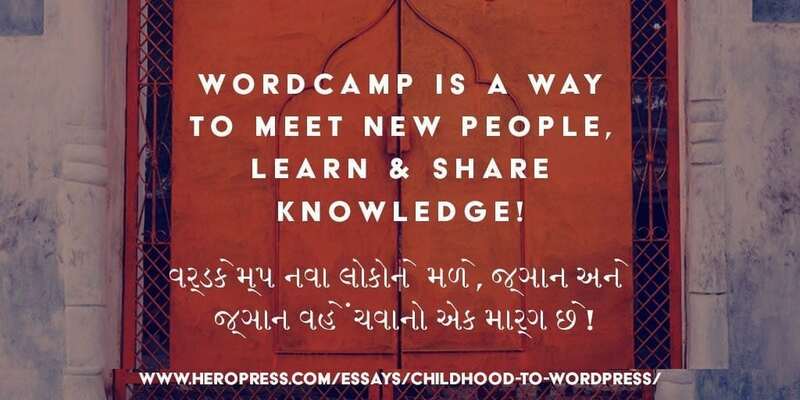 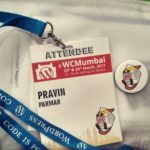 Now I also teach a class every weekend on how to make a career in WordPress. 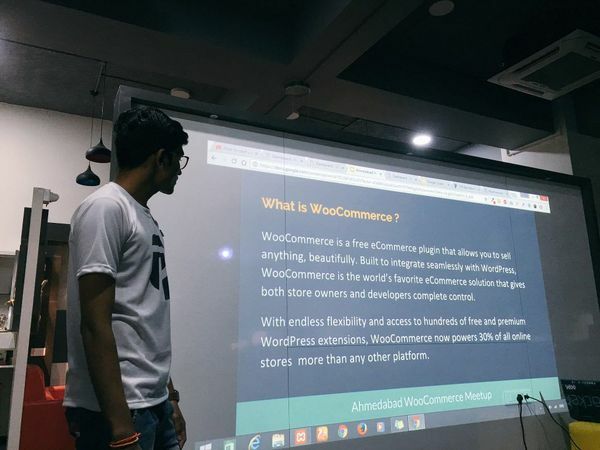 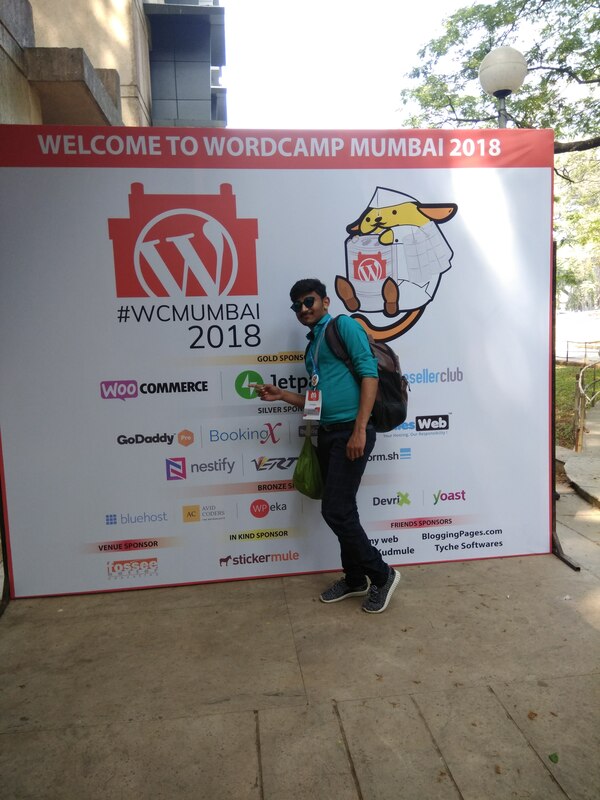 It was my first time speaking in Ahmedabad WooCommerce Local Meetup in a session on how to create and setup eCommerce with in 10 minutes. 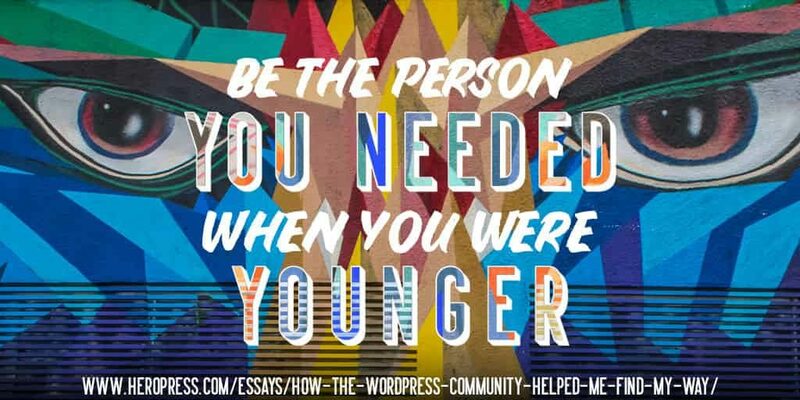 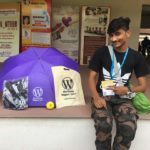 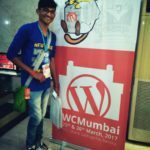 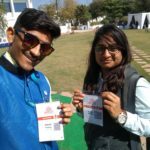 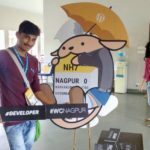 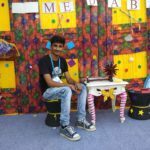 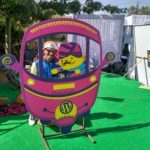 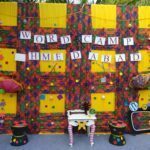 The post Childhood to WordPress appeared first on HeroPress.